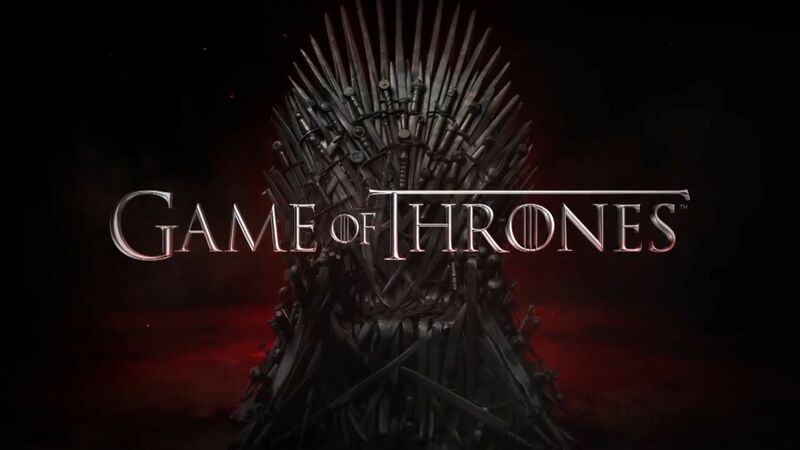 George RR Martin is well-known for writing the immensely successful Game of Throne series, but he is also rapidly becoming almost as well-known amongst his fans for a particular writing quirk. Last night the author confessed to late-night talk show host Conan O'Brien that he writes on a computer system which is older than some of his fans. "I actually have two computers," Martin told Conan. "I have a computer I browse the Internet with and I get my email on, and I do my taxes on. And then I have my writing computer, which is a DOS machine, not connected to the Internet. I use WordStar 4.0 as my word processing system." In short, Martin has created a distraction-free writing environment, and I envy him. The internet is a tempting distraction which I have to fight everyday. In fact, my better writing days can often be measured by how successfully I ignored the internet. What do you write, Nate? I keep finding myself reading stuff in this blog that really, REALLY do not interest me, but I like your writing. When working on my laptop I use Freedom – http://macfreedom.com/ – best $10 I ever spent. It disables my wifi for whatever period I input – usually 30-40 mins. The only way of getting online before that is restarting the computer. And that feels like such a failure that I’ve only done it once. But mostly I still write by hand – out of the house and away from my computer. My phone is a dumb-phone, deliberately. I’m too distractible and have to take such measures to get anything done at all. The man’s nailed it! 100%! Jeez! I have installed software on my writing laptop that blocks access to the internet during my “writing time” and I use Scrivener for writing which comes with a very handy full-screen mode that I have set-up to emulate those old monochrome monitors where no menu-bars or anything else distract me from my writing efforts. Maybe, just maybe, one of these days something good will actually be the result of this “old-style” writing. Big thumbs up for George RR!